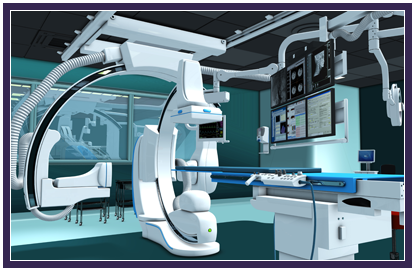 This report summarizes data from a survey conducted by IMV Medical Information Division from July 2012 through January 2014, covering the nation’s 100+ bed hospitals that have fixed angiography c-arm equipment in their radiology or other department that focuses on non-cardiac procedures. 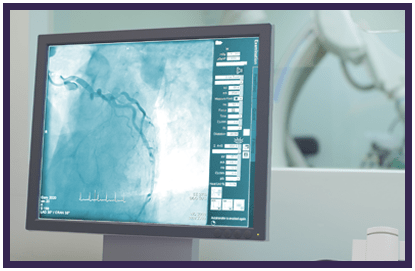 Based on interviews with 583 departments in 568 hospitals, this report projects the data to IMV’s universe of 1,878 U.S. sites, profiling major trends in interventional angiography utilization, installed equipment and forecasts through 2017. The report covers national trends in procedure volumes, features, age and manufacturers of installed equipment, equipment buying plans, operational budgets and staffing levels. Purchase of the report includes an Executive Summary in slide format which highlights the key findings of the research. What is the trend in the number of procedures performed in angio rooms in U.S. hospitals with 150+ beds, from 2000 to 2013? 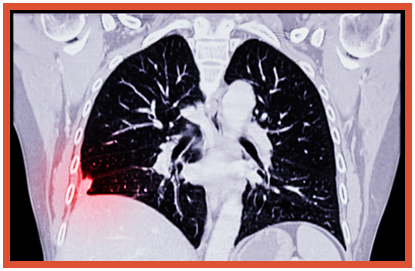 What is the mix of procedures performed in angio labs? What is the average volume by hospital bed size range? 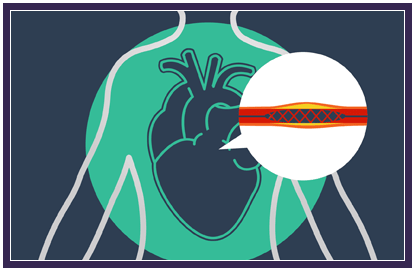 How has the mix of diagnostic vs. therapeutic non-coronary angiography procedures shifted? How many angio units are installed, by hospital bed size ranges? What is the installed base market share, by vendor? What is the age of the installed base of fixed c-arms? What is the brand loyalty of angio lab users? What are the “optimistic” and “pessimistic” market forecasts through 2017? Has the waiting time for scheduled procedures shifted? How many angio procedures were performed per FTE technologist? Per angio unit? Per site?